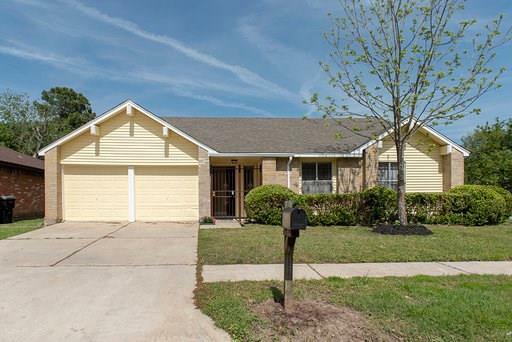 Beautiful, spacious, and outstanding home with 3 bedroom, 2 baths and a 2 car garage. This home offers a delightful and well lighted floor plan providing abundant natural light. It includes a formal living and dining room. 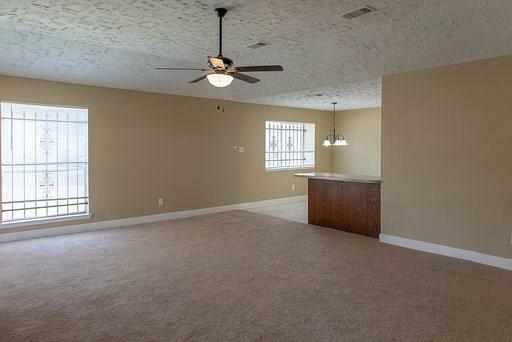 It boasts a large tiled kitchen with lots of cabinets plus a breakfast area and breakfast bar. This home has been nicely updated just for you. 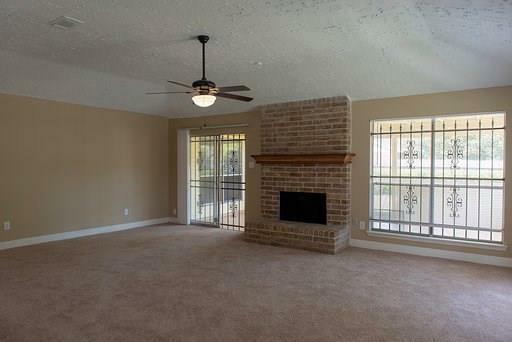 It features brand new carpet, new paint, new ceiling fans, new light fixtures and chandeliers, 10 foot ceilings in the game room, crown molding, new mini blinds and vertical blinds plus a new range and microwave. The bathrooms have new toilets, new faucets, and new towel holders. The exterior features new paint, a security door, a brand new roof plus a brand new HVAC system. It boasts an added outdoor bonus room that can easily be enclosed. The location is superb for a fast and easy stress free commute. 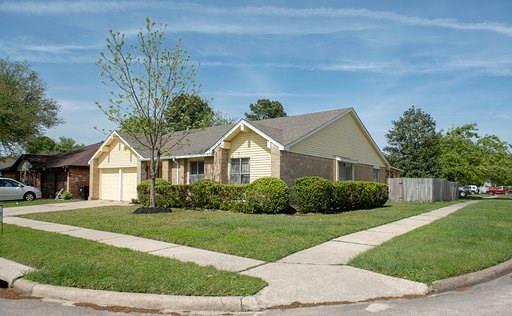 located minutes away from the main corridors of Beltway 8 , 249 and 1 45 North. Call today for your private tour. Listing courtesy of Houston Homes Plus,Realtors.